From FireWire to Bluetooth, and from PATA to PS/2, we have information on all the plugs you need for your hard drives, cameras, phones, input devices, and other peripherals. This audio/video and general PC serial connector comes in four- and six-pin variants. The four-pin FireWire option is most often found on camcorders and some laptops, while the six-pin version is usually on midlife Apple laptops, hard disks, and many desktop PCs. Some TVs, cable boxes, and other video gear use it. The six-pin style carries power, as USB does, so external hard drives often need no other cable. FireWire 400 runs at a theoretical speed up to 400 megabits per second. This general PC serial interface doubles the theoretical speed of the original FireWire while maintaining backward-compatibility (with an adapter); if you use it with old FireWire, the speed will be cut in half. 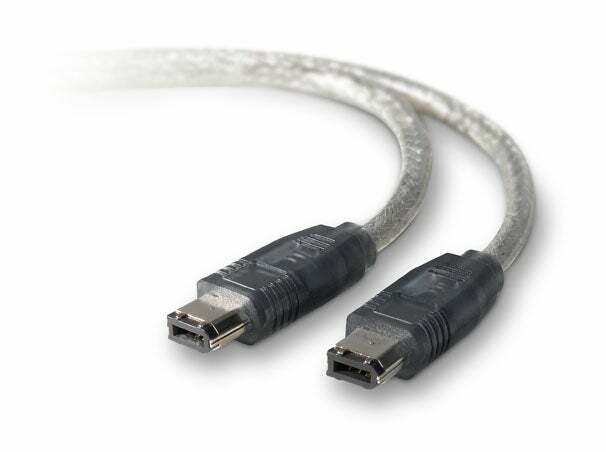 You'll find this connection on Apple computers, and on many midrange and high-end PCs. 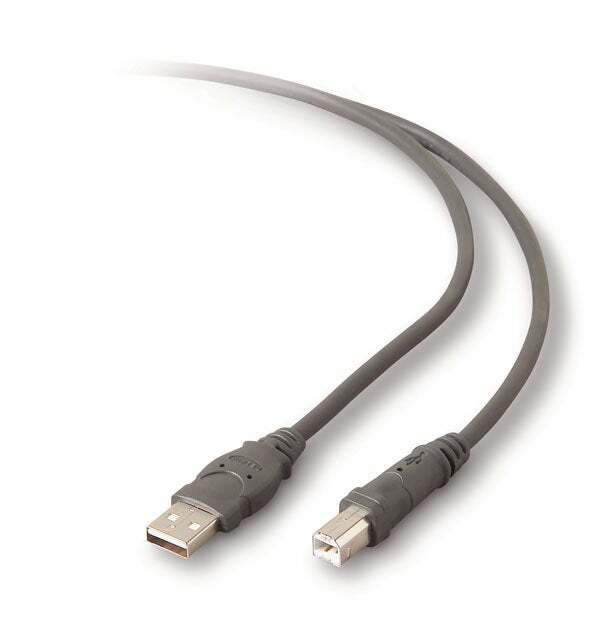 The classic, original USB is the bread-and-butter serial connector for linking input devices to a PC. In addition to mice and keyboards, you'll use it for printers, scanners, and other peripherals. One device, usually a PC, connects with the rectangular "A" end; the relatively square-shaped "B" end is often hard-wired, or connects to external devices. On this kind of connection, devices are hot-swappable, meaning that you can change them without restarting the PC. It also carries power and has become a ubiquitous charger plug for small gadgets.